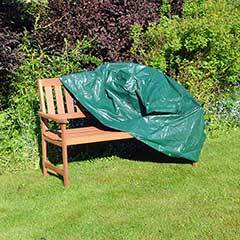 Protect your garden furniture from the elements with this 2 Seater Bench Cover. 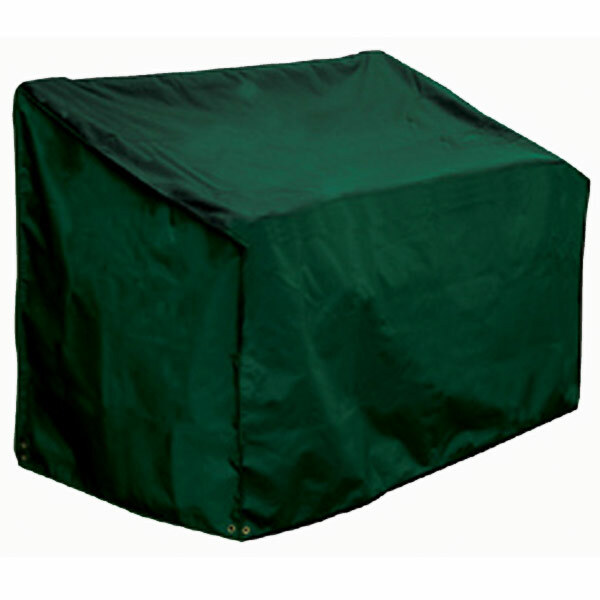 Made from top quality PVC backed polyester this green cover blends in well with any garden whilst protecting your bench at the same time. A quality product. I found it to be even better than advertised, and a speedy delivery. It was not what I expected, it was better. 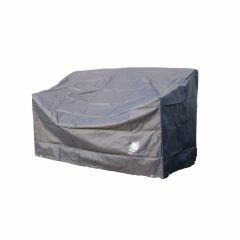 It arrived on time and it fitted perfectly, would use this company again. 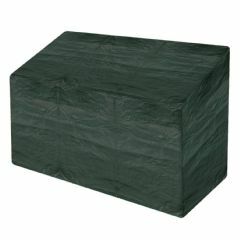 Extremely easy to fit and it has excellent tie-down cords. 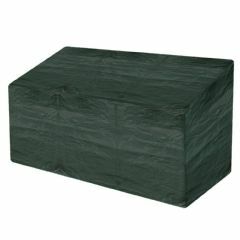 Fitted perfectly over my two seat bench and made from very strong material. Has already been subject to strong winds and heavy rain and has kept securely in place. 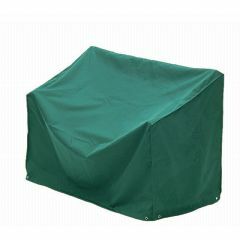 I would certainly go for Bosmere covers again and I also received excellent service from Greenfingers. Very good quality cover. Canvas, not like some other thinner covers that wear and rip easily. The tie toggles are brilliant and secure the cover well. Would definitely recommend. 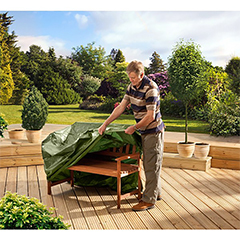 Could not believe the exceptional value of the bench cover. The fit was spot on and quality was second to none. 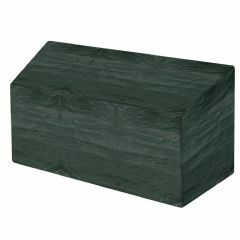 I certainly have Greenfingers saved as one of my favourite suppliers. 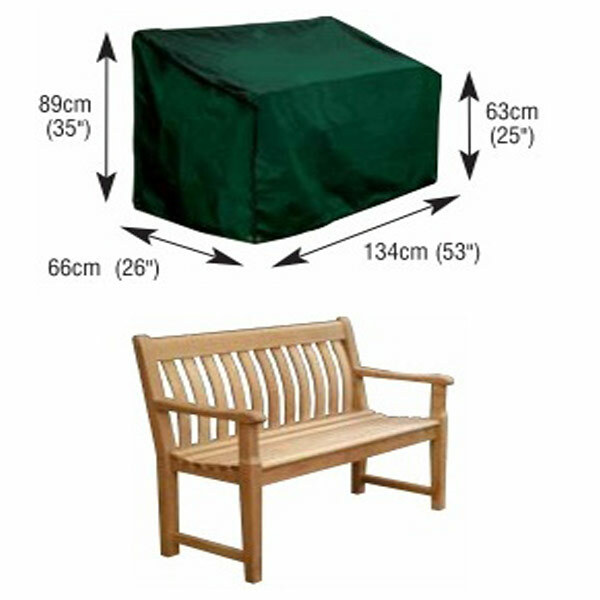 Can't go wrong with Bosmere products, I had bought a cheaper bench cover and it ripped in the high winds only lasting a couple of weeks. 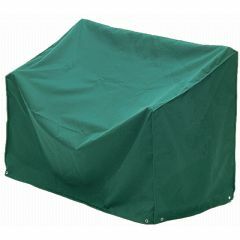 This one is much more secure, stronger and keeps the rain off the cushions really well. 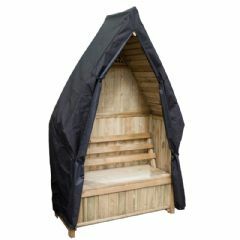 Products arrived within days of ordering and I was really pleased with the quality. Would have no hesitation in recommending these to anyone. Like the other reviewers, I'm so glad I bought this. Prompt delivery and superb construction, of the cover have made me very happy -all the rain (torrential at times) just runs straight off!